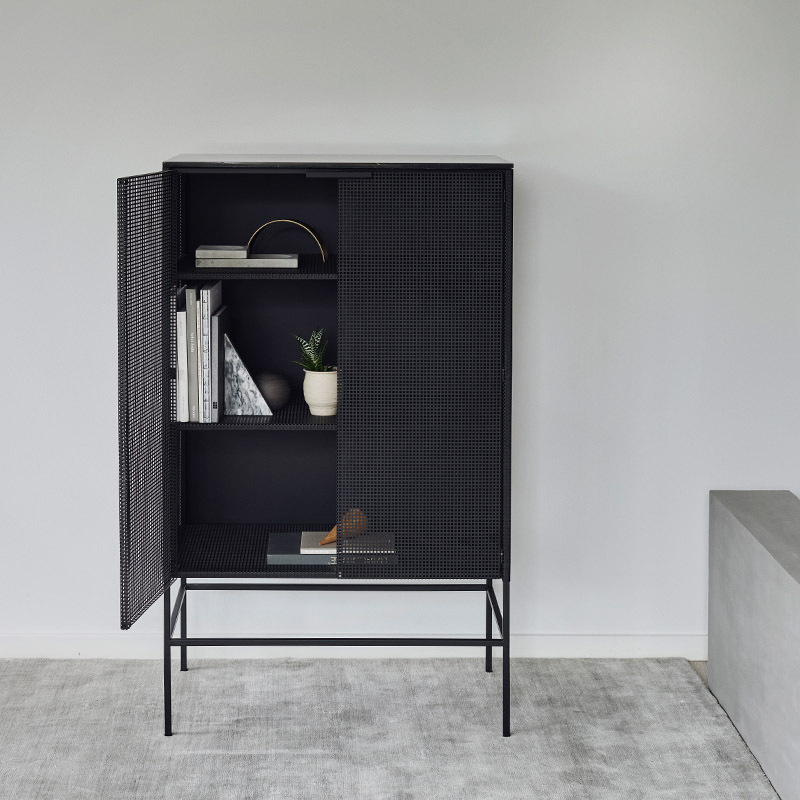 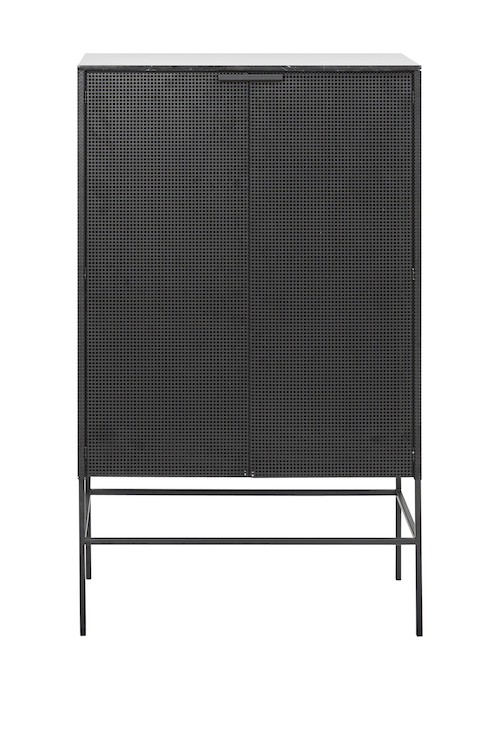 The Grid Cabinet from Kristina Dam is made of perforated steel with a black marble plate on top. An elegant cabinet with a transparent design. 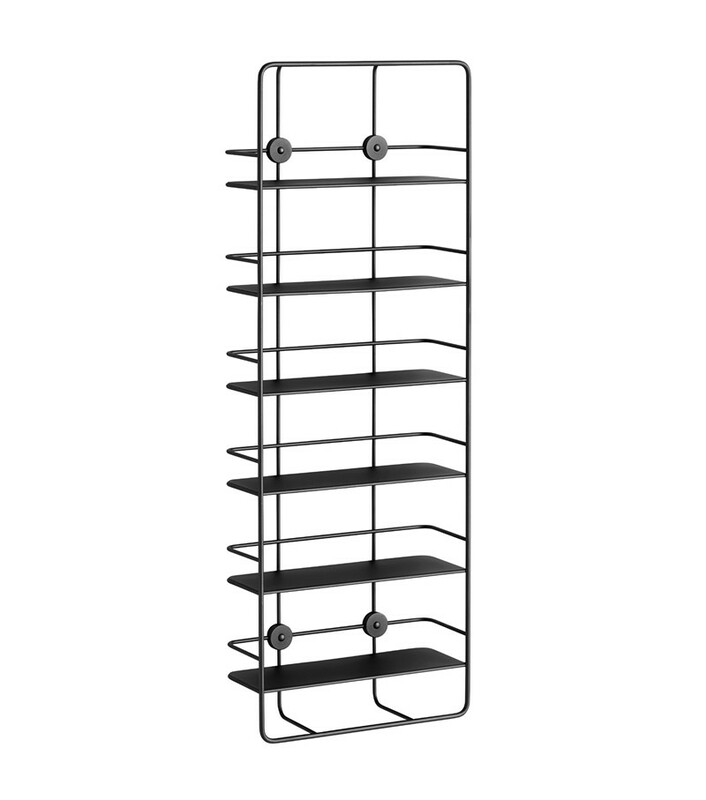 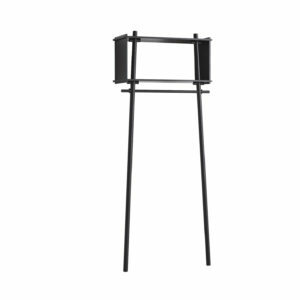 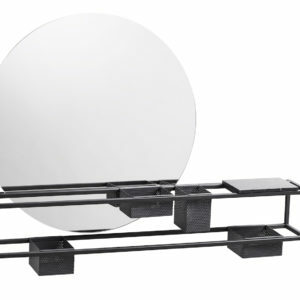 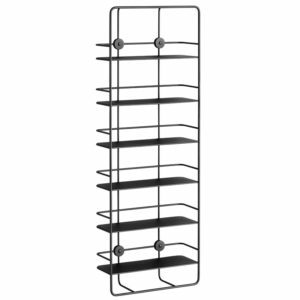 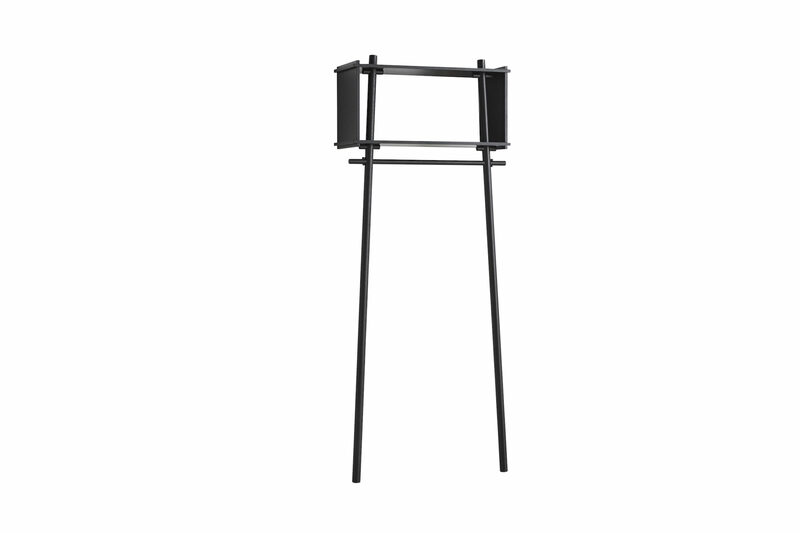 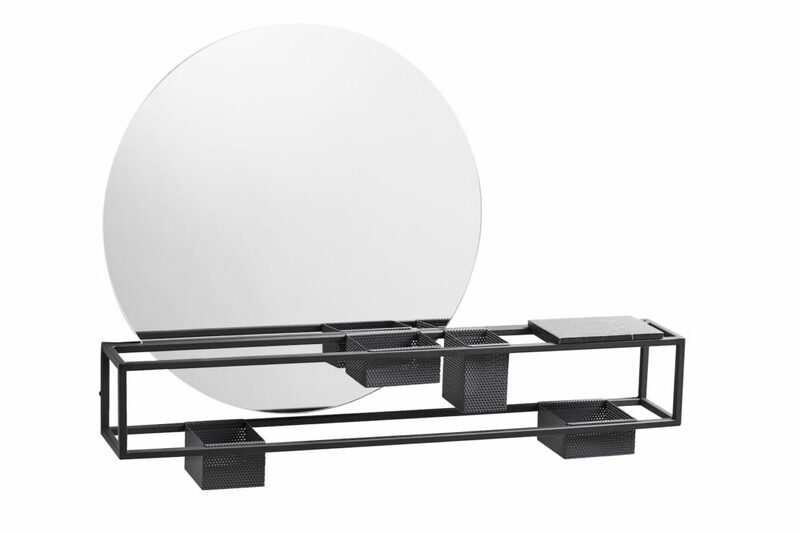 Use it for exhibiting accessories or as a remarkable storage unit. 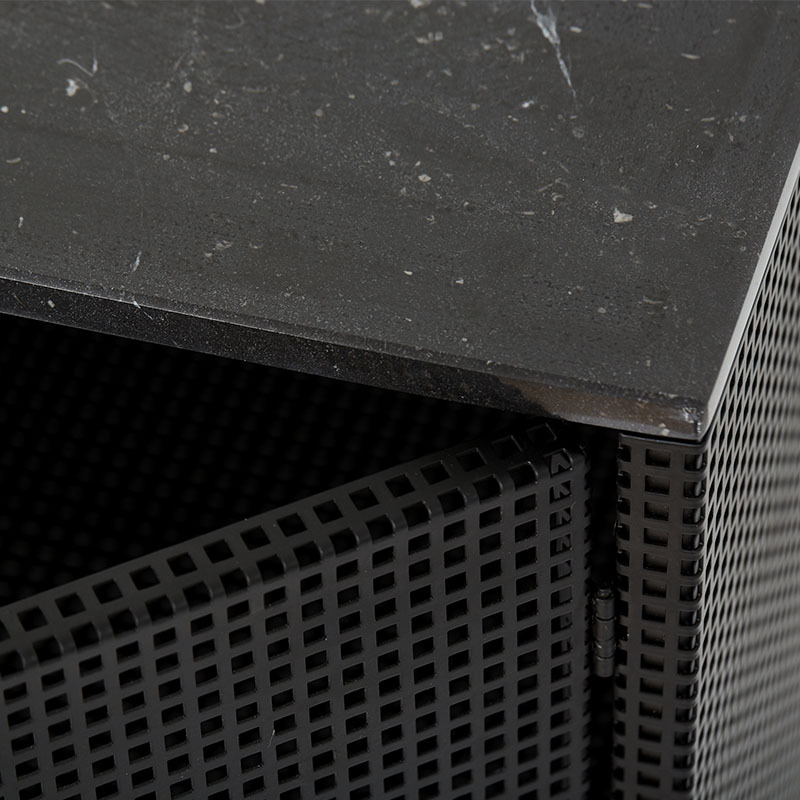 Black powder coated steel and black marble top.